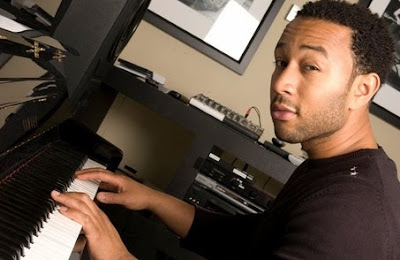 I’m a huge John Legend fan, but is he using auto tune on this? Anyhoot, this is unfinished (sounds like it isn’t even mixed & mastered even) & has a few tags on it. Definitely need to hear this again once it’s completely finished!! But check this out for now! Obviously inspired by Lionel Richie’s classic which I bump constantly, “All Night Long”!